If you’re involved with the air medical industry, you would pretty much have to have been hiding under a rock these recent years to not have noticed the incredible growth of Shreveport, Louisiana’s Metro Aviation. One key reason for this sustained and successful growth is that Metro’s founder, Mike Stanberry, has the ability to predict the needs of the company well in advance and come up with innovative ways — in house — to meet those needs. 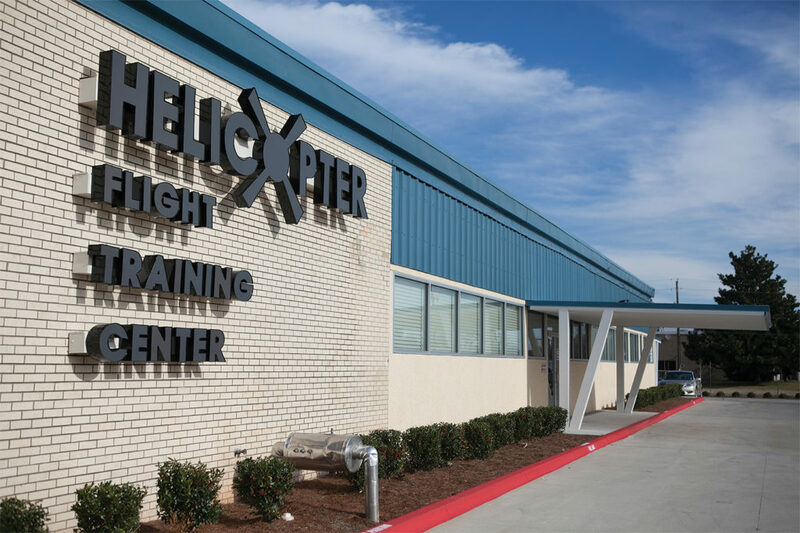 Since its founding in 1982, Metro Aviation has grown to comprise four different enterprises: an air medical operations division, a completions center, the satellite tracking and technology company Outerlink Global Solutions, and the Helicopter Flight Training Center (HFTC). It is the training center that is the focus of this report. Stanberry saw the need for increased training resources, not only for Metro’s growing flight operations but for the industry at large. 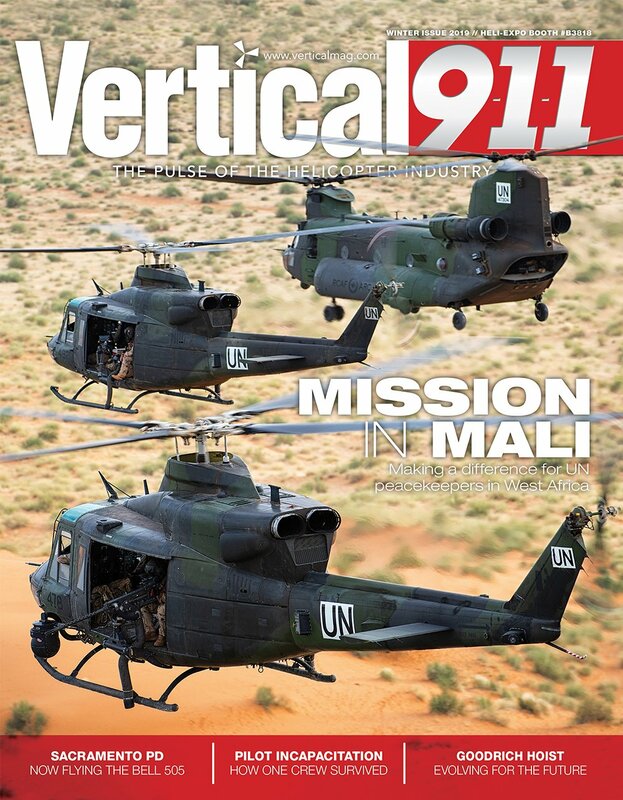 And so, in October 2012, he hired Terry Palmer away from her post at FlightSafety International (FSI) to build a flight training center from the ground up (see p.26, Vertical 911, Spring 2014). From the onset, HFTC was intended to operate as a separate company. It was Stanberry’s dream, as well as Palmer’s, to put something together that all operators could benefit from. As such, Metro wanted HFTC to be generic in its branding. Moreover, the facility would be operating not as a profit center, but as a cost center. That would allow Metro to satisfy its own training needs while also making simulator training affordable to other operators — including competitors. The HFTC’s current stable of sims encompasses all of the aircraft that Metro operates. 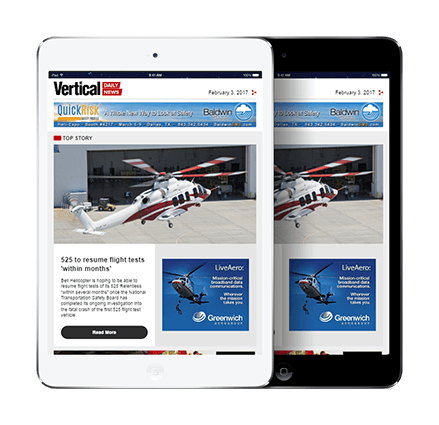 There are two Level 7 flight training devices (FTDs), one for the Airbus AS350 and another for the Bell 407. The latter is capable of conversion between a traditional analog instrument panel and the Garmin G1000-equipped panel on the Bell 407GX. 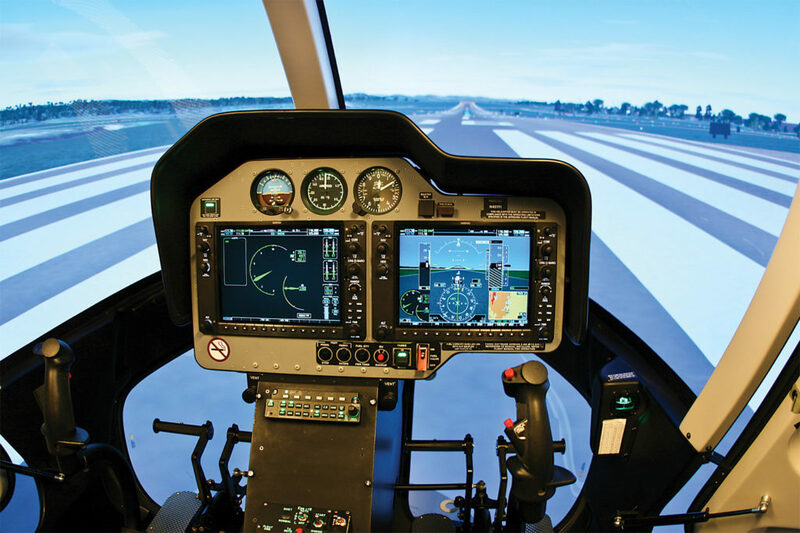 There are also two Level D full-motion simulators, for the Airbus EC135 and EC145, developed in partnership with FSI. For these, HFTC charges an hourly rate that goes back to FSI. Metro has guaranteed FSI a minimum number of hours in exchange for placing the sims at Metro’s Shreveport facility. HFTC’s staff maintains the sims, but often with parts supplied by FSI. 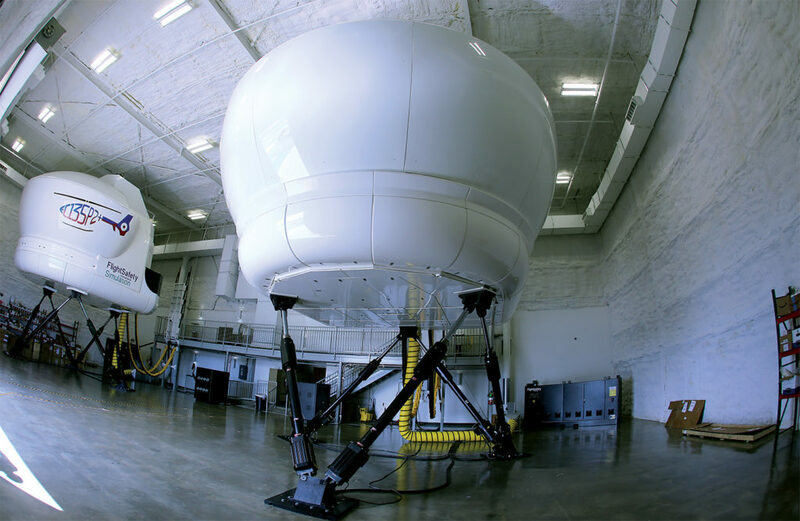 Currently, the EC145 Level D sim in Shreveport is the only such simulator available in the Americas. For that reason, FSI actually brings its own EC145 customers to Shreveport for training. 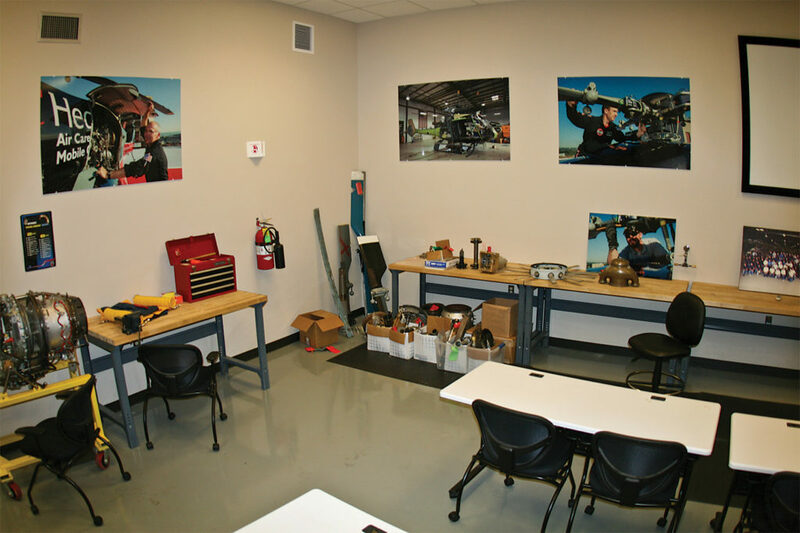 To enable FSI to teach its own Federal Aviation Administration-approved part 142 courses in the sim, there are three instructors who are permanently attached to the HFTC location but employed by FSI’s Dallas Learning Center. Certain operators, such as Air Methods and PHI, already have contracts with FSI and find it easier to schedule through FSI, which in turn coordinates with HFTC to schedule sim time. However, any customer who wants FSI to train them in the EC145 can get that at HFTC. This can be an appealing option for independent operators who do not have any instructors on staff. 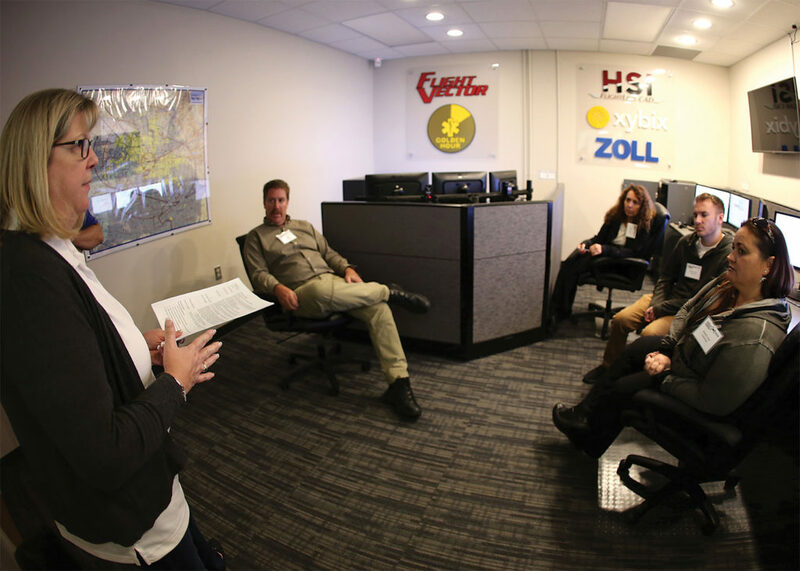 For many larger operators, one of the most appealing aspects of HFTC is that it “dry leases” its sims, allowing customers to take control of their own training programs. However, third-party customers don’t operate the sim until they take a special course from HFTC. And this course is a little bit different from most normal sim courses in that it doesn’t just teach the third-party instructors how to operate the sim — it teaches them how to teach in the sim. Of course, if a program is going to discuss some company-privileged material or a specific accident, you might expect they would want to keep it behind closed doors. But if not, then why not share? That’s what it’s really all about anyway. And let’s face it, in the good old days, operators stole from each other when it came to courseware. Pilots talk; instructors talk. So, let’s just put it out there in the open. That philosophy is just one of the reasons HFTC has become so successful. 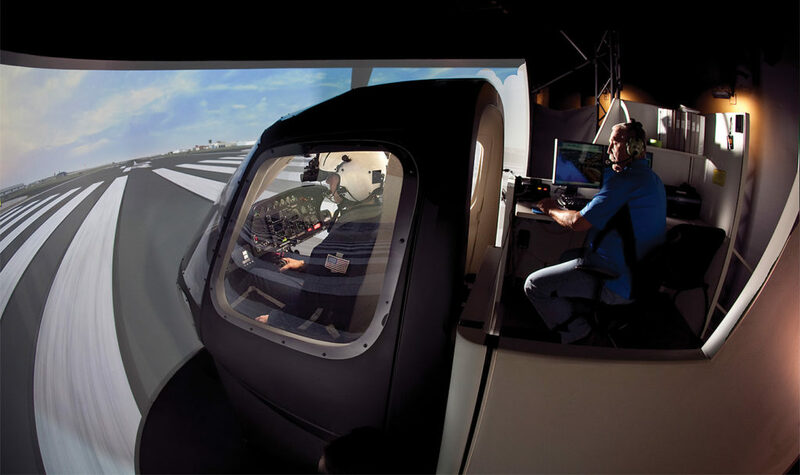 Besides its sim training offerings, HFTC is also an approved knowledge testing center for FAA written exams (in fact, it is the only such center for all of northern Louisiana). For many pilots flying on a commercial pilot certificate who want to get an airline transport pilot (ATP) certificate, this is a very convenient way for them to get their written out of the way. HFTC doesn’t take any money from customers for this service, nor does it handle the reservations. It’s all done through the national system. Open to any air medical dispatchers, the two-day course is taught by communications managers from different programs around the country that are considered the best of the best. These people wrote the course, they keep it updated, and volunteer their time to come in and teach it. Although all of their travel expenses are reimbursed, they are not paid. Clearly, they are dedicated to the project. The course costs $399, and that’s the money HFTC uses to bring the instructors in. The course includes all of the ground school necessary for dispatcher qualification. Then students get hands-on training with the actual software they will be using, such as Zoll, Flight Vector, Golden Hour, and HSI programs. Whichever one they are using — or are switching to — they can learn it here and in a communications center setting. The pilot in question is a former Marine helicopter pilot who’s now flying Boeing B-52s. And he actually schedules himself around the Comm Lab. Besides running the scenarios, he’ll give the students one-on-one training on aviation subjects like using a plotter, map reading, or whatever the student needs. Finally, HFTC also offers maintenance training. 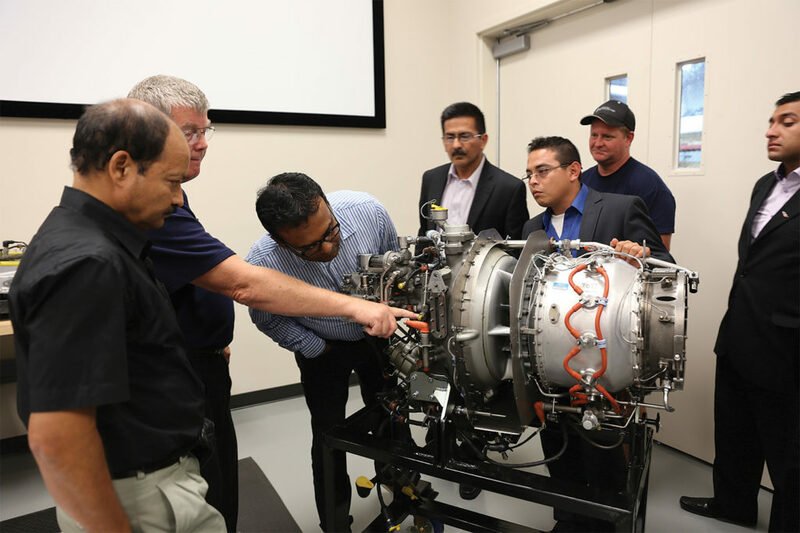 Currently, the maintenance training classroom is dedicated to factory training for Safran Helicopter Engines using Safran instructors, and Pratt & Whitney Canada through FSI. Classes average one per quarter for each of the two engine types. HFTC also brings in guest instructors to teach other classes, such as night vision goggle repair and inspection authorization (IA) renewals. The benefits that HFTC offers to the industry at large are clear. But for Metro, the center is paying off in more ways than one. Not only does the company get the advantage of home court training for its own pilots, it also has a constant flow of third-party customers passing through Shreveport and touring its entire facility. 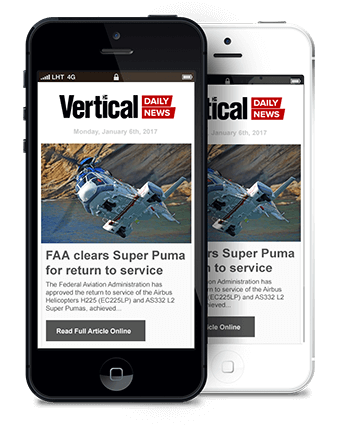 This in turn has generated a significant increase in its aircraft sales and completions businesses. And you don’t need a training manual to recognize that as a win-win situation. 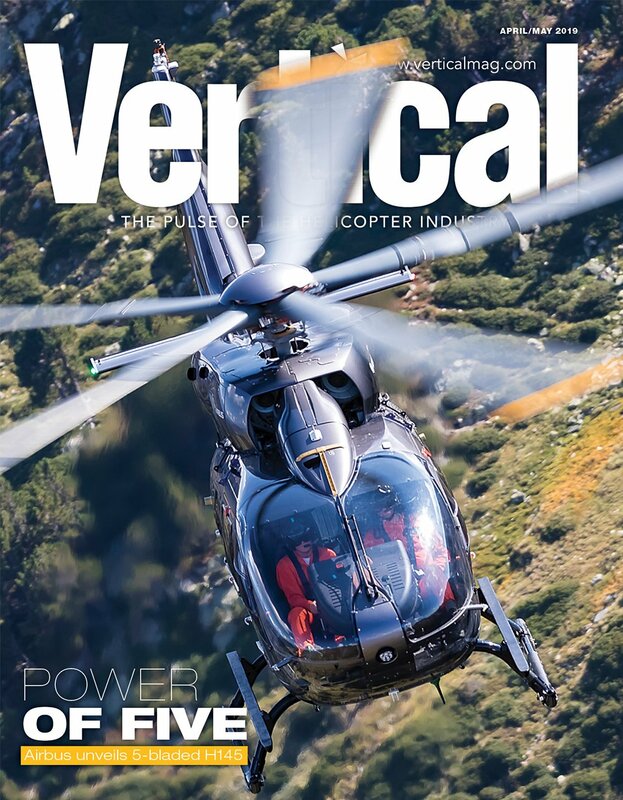 Editor’s Note: Terry Palmer left her role at the Helicopter Flight Training Center shortly after this story was published in Vertical 911 in October 2018.